Battery charger is a device to refill the batteries again and again. 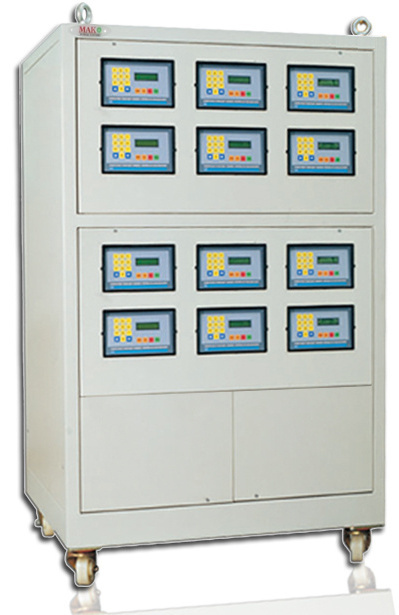 Mak Plus Power Systems is a producer of CM-MAK customized series high current AGM, GEL and traction battery chargers. The charger series that are developed for charging high capacity batteries used in forklifts, electrical earth movers, refineries, petrol platforms etc… and designed for both individual and industrial use. 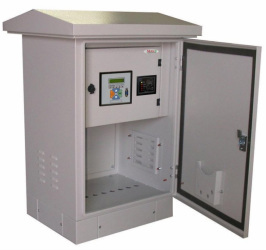 CM-MAK Customized series chargers are user friendly and have control panel that have an easy operating system. The usage and maintenance of the customized DC Chargers are very practical. Day off charging function enables the lead acid battery as fully charged when it is not used. The protection class of the chassis for the customized battery chargers are special design for IP22. NOTE: Please let us know your needs about DC Chargers, we also produce customized solutions. 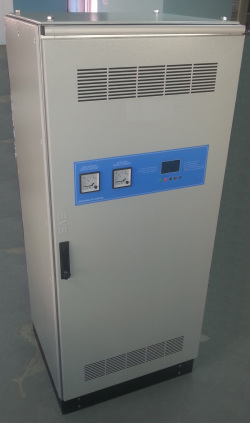 ​The customized chargers are the rectifiers system which saves energy and battery life time. CM- Mak series battery charger group, serves and supplies the energy to your batteries more than your expectations. The customized battery charger will being charged the lead acid and NiCd batteries much safer with the improved software and special charging program. The most important feature of the device is it can be used as supply source as well as a customized battery charger with IP22 protection class. * The customized charger can be used as DC UPS as well. * Optional parts for loads and batteries. MC Volt Adjustable Charger is a two stage charging programmed fully automatic battery charging group. Devices in this group can be used for all batteries with the nominal voltage value 12V up to 48 V and designed to be used with small and easy–use batteries in plug and run format. In BCN series microprocessor thyristor is used which enables battery to be charged automatically with automatically adjusted current voltage values without any intervention. 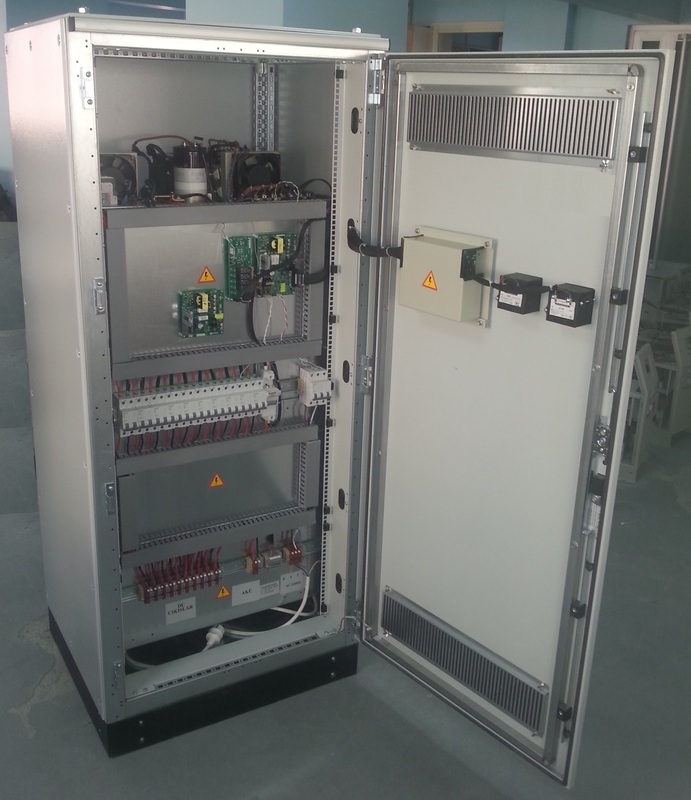 ​Thyristor control prevents the battery from being effected by fluctations on the network and an extreme regulation would be obtained as well as protection from operator faults. The device has a panel where the operator can follow the entire process. There are LED indicators on the panel showing batter charge level and errors. Charging parameters are pre-loaded during production of the device according to the battery type which will be used with and these parameters can not be changed by the operator. Producimos nuestros cargadores de baterías para todo tipo de Carretillas elevadoras. Usted puede controlar el tiempo de carga, de carga de corriente y tensión, si quieres. También llevamos a cabo todas las baterías de tracción automáticamente.